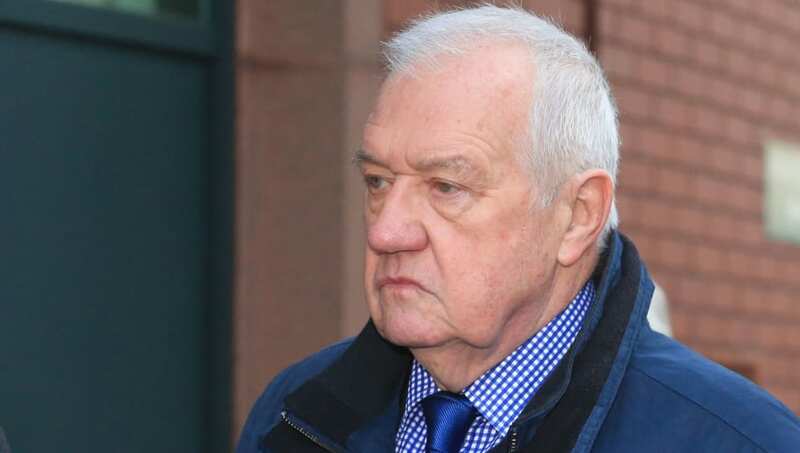 ​The jury involved in the trial of Hillsborough match commander David Duckenfield have been unable to reach a verdict, with the Crown Prosecution Service now confirming that a retrial will be sought. During the FA Cup semi-final tie between Liverpool and Nottingham Forest on 15 April 1989, 96 supporters lost their lives, with fresh inquests into the disaster beginning in 2014. After being sent out to begin their deliberations on 25 March this year following a two month trial, the six men and six women on the jury returned their conclusions on Wednesday at Preston Crown Court. As confirmed by ​Liverpool's official club website, the jury was unable to reach a verdict on Duckenfield on the charge of manslaughter by gross negligence of 95 men, women and children at Hillsborough. Due to the law in place at the time, Duckenfield had not been charged with the manslaughter of Tony Bland, as he died more than a year after the incident occurred. BREAKING: Hillsborough Trial: The jury has NOT reached a verdict on the manslaughter charge against ex Ch Supt David Duckenfield. Graham Mackrell, ex Sheffield Wednesday secretary, has been found GUILTY of the charge of breaching his safety duty re the number of turnstiles. Former Sheffield Wednesday club secretary Graham Mackrell was found guilty of the charge of breaching the Health and Safety Work Act 1974 by 'failing to take reasonable care to have sufficient turnstiles available for the match'. Sue Hemming, director of legal services at the Crown Prosecution Service, said: "This trial, which relates to events from almost 30 years ago, has been incredibly complex and, after lengthy deliberations, the jury has found Graham Mackrell guilty and has been unable to reach a verdict in respect of David Duckenfield. "We have discussed the matter carefully with counsel and I can confirm the CPS will seek a retrial against Mr Duckenfield for manslaughter by gross negligence of 95 men, women and children." She added: "I recognise that these developments will be difficult for the families affected by the Hillsborough disaster. We have remained in regular contact with them throughout these proceedings, and spoke with those present in Preston and ​Liverpool before informing the court of our decision. We will meet with them shortly to answer any questions they have about the process. "May I remind all concerned that criminal proceedings are ongoing and of the defendant's right to a fair trial."